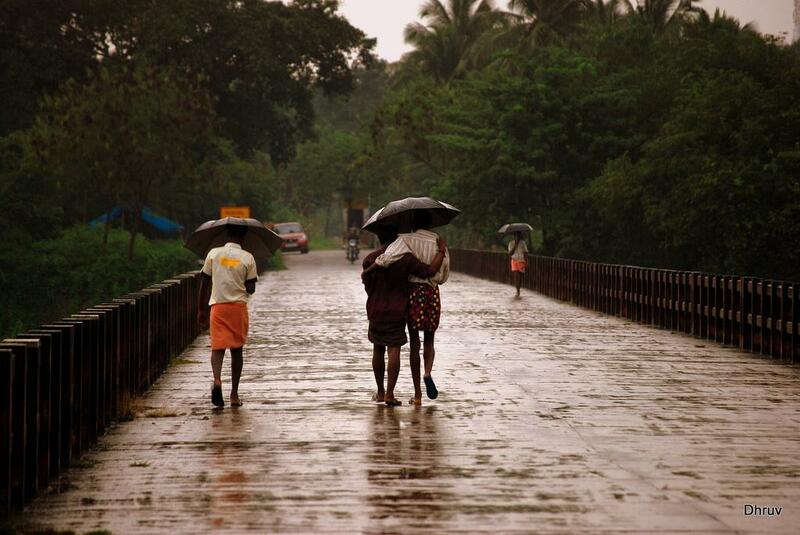 The southwest monsoon is likely to arrive in Kerala around May 30, says the India Meteorological Department (IMD). On May 14, the Southwest Monsoon arrived at the Nicobar Islands and the entire south Andaman Sea, almost a week ahead of the normal schedule. The southwest monsoon advances over the Andaman Sea normally around May 20. “In view of the strengthening & deepening of southwesterly winds, persistent cloudiness and rainfall, southwest monsoon has advanced into some parts of southeast Bay of Bengal, Nicobar Islands, entire south Andaman Sea and parts of north Andaman Sea,” confirmed an IMD press release. However, despite the rain system reaching south Andamans a week before the normal date, the statistical model forecast suggests that this is unlikely to lead to early monsoon onset over Kerala. This year, according to IMD, monsoon is likely to arrive in Kerala on May 30, just a day ahead of the normal monsoon onset, June 1. 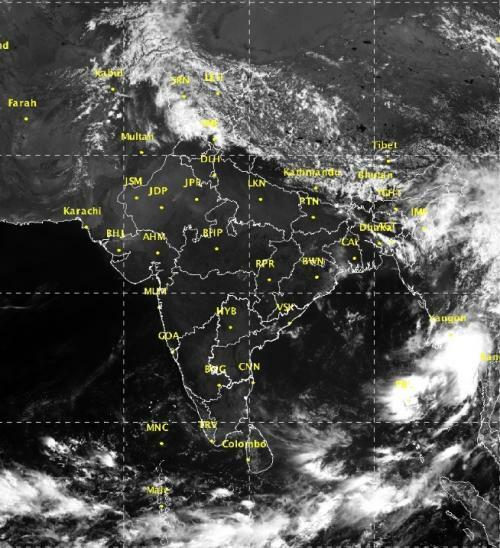 According to A K Sahai, climate research and services, IMD, Pune, an anti-cyclone in the lower levels over the Arabian Sea has been preventing advancement of monsoon towards the west coast and Kerala. "The anticyclone is expected to dissipate by May-end, leading to strengthening of the westerlies. This will translate in to a normal monsoon onset date over Kerala," Sahai told media.